February Birth Flower | What is your birth flower? You’ve heard of birthstones, but not many people know that they also have birth flowers, depending on the month in which they were born. These are the two birth flowers most commonly associated with February. A violet is any member of the genus Viola. The word is often used to refer to the types with smaller flowers, as opposed to the larger-flowered violas and pansies. Despite their names, the African violet (Saintpaulia) and the dogtooth violet (Erythronium dens-canis) are not true violets. 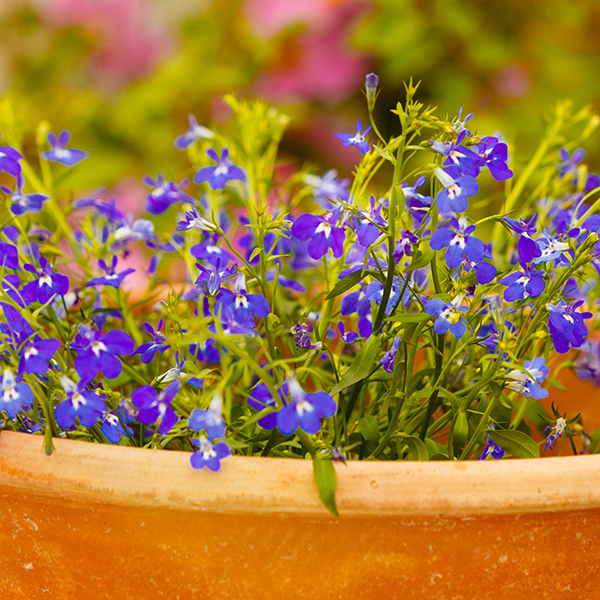 Also despite their name, not all violets are violet – they may also be blue, white, yellow, cream, or even bicoloured. Most violets are perennials, but some are annuals or small shrubs. To the ancient Greeks, the violet was a symbol of love and fertility, and an ingredient of love potions. The Roman naturalist Pliny the Elder lauded its medicinal virtues. “Purple violets are of a cooling nature: for inflammations, they are applied to the stomach in the burning heats, and for pains, in the head, they are applied to the forehead… Worn in garlands upon the head, or even smelt at, they dispel the fumes of wine and headache; and, taken in water, they are a cure for quinsy.” So the violet is one of the earliest known hangover cures! In the Christian and other traditions, the violet is particularly associated with purity and humility: one of its common names is Our Lady’s Modesty. When most people think of a primrose, they have in mind the common or English primrose, Primula vulgaris. More widely, the name also refers to any member of the family Primulaceae. The word derives from the Latin primus, meaning first or early, though no one seems quite sure where the “rose” comes from. The ancient Greeks called it the dodecatheion, flower of the twelve gods, in the belief that it healed a variety of diseases, including paralysis. The primrose is native to a large part of Europe and Asia, extending from Norway to Portugal, Syria, and Armenia. In Hamlet, Ophelia accuses her brother Laertes of treading the primrose path of dalliance, meaning taking the easy and sinful route. 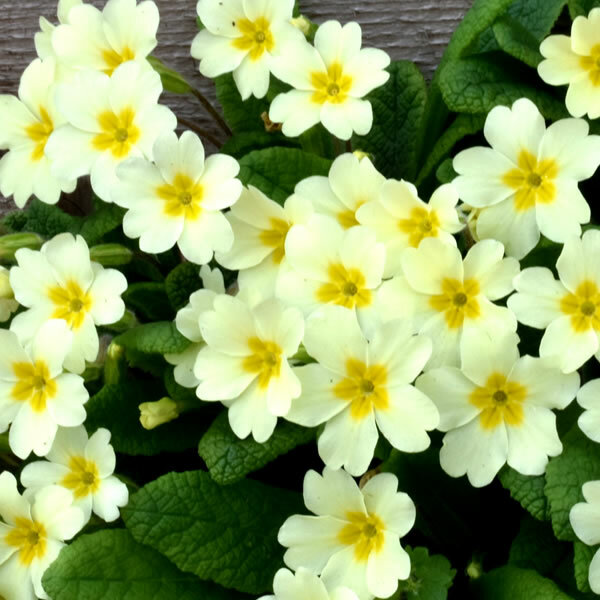 The primrose is also symbolic of young love, and as a birth flower it is associated with undying affection. eFlorist’s stunning bouquets make every birthday unforgettable.